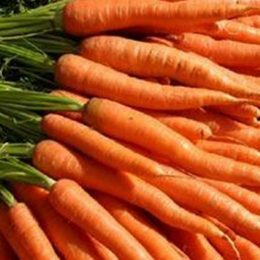 A sweet, smooth, uniform carrot ideal for winter production. Tentacion is a F1 hybrid Nantes carrot for all year round season production. New from Sakata – an exceptional summer variety with outstanding Alternaria resistance – it has exceptional quality for a summer carrot.